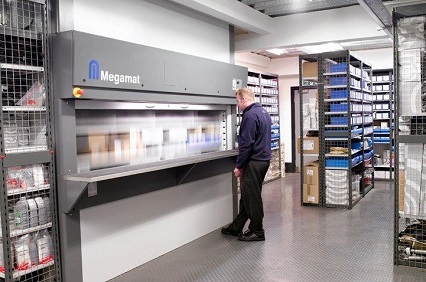 We know there is no standard storage solution that meets all requirements. 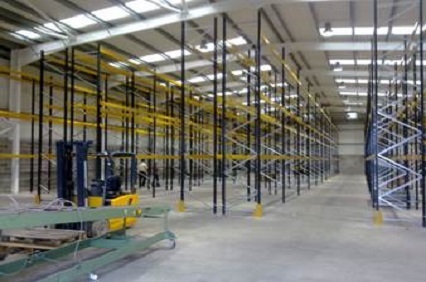 That's why we work with a number of racking and shelving manufacturers to bring our clients a solution that is bespoke to their individual requirements. 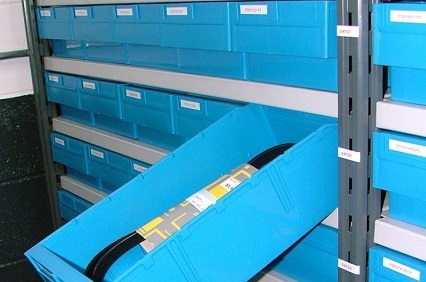 From the smallest of parts to large pallets or delicate furnishings, our Linco specialists feel confident that we can offer our clients a storage solution that works. We do this by listening, understanding their needs and requirements and by providing a solution bespoke to their individual circumstances. With our wide network of suppliers, we can offer both new and used equipment at market competitive prices. In addition, we hold extensive stock ourselves from many manufacturers. 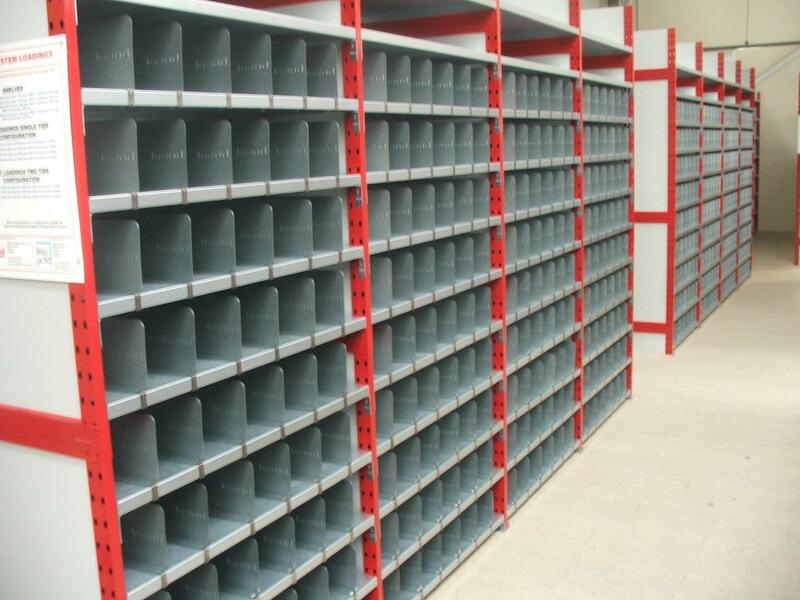 Please contact us to to discuss your storage solution requirements.